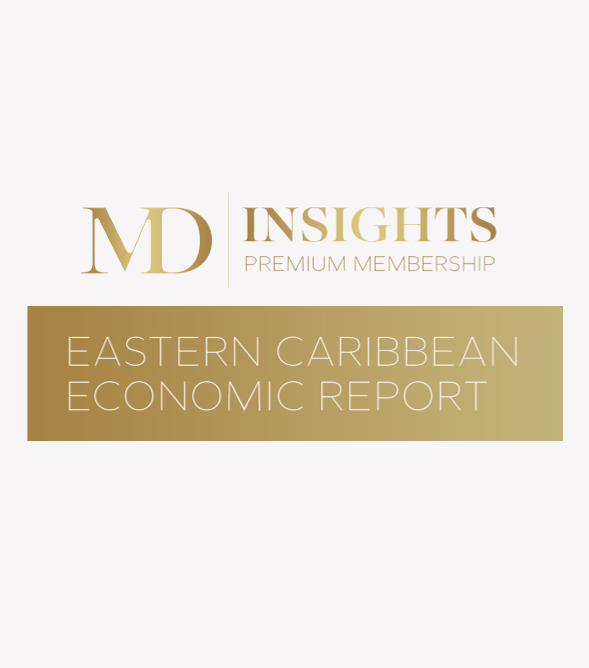 Marla reviews and analyzes recent development in the ECCU countries, offering insights into what is impacting growth, fiscal accounts, tourism, and projections for economic activity. Negative impacts from the hurricanes persisted in 2018, with recovery in Dominica and Puerto Rico to be most evident in 2019. Fiscal and external weakness continue to affect many. The region is becoming increasingly reliant on Travel and Tourism for employment and for overall economic activity. Follow the key policies and initiatives Marla is working on to set the Caribbean on a more sustainable economic trajectory.